Every now and then, a post catches my eye from a blogger who doesn’t write exclusively about the Camino. There is a Camino connection in these posts, and the authors deserve honorable mention. 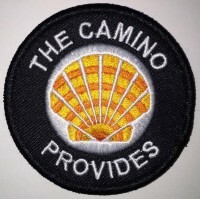 If you have an active Camino blog, send me details in the form below or email me at laurie@thecaminoprovides.com. I meant to comment here and not send an email, oops. No wonder I couldn’t find a way to reply! 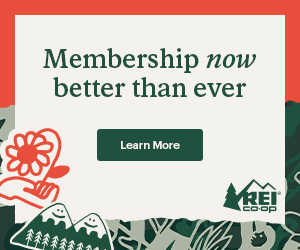 Anyway, thanks again for the link to my blog! I will Tweet out a link to your blog as it’s really good and very informative. I’ve been to most of the Spanish provinces and have been writing them up one a week. I wish I had had more time in Cádiz capital as it’s already been four years and was only one afternoon. Time flies! BTW, all the Camino blogs linked here are great too. I followed a few. Thanks again y buen camino!